Bradley Smokers - Corlane Sporting Goods Ltd. 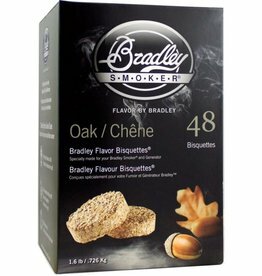 The principle behind great smoke flavour is not new. 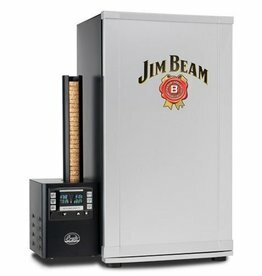 Controlling the burn temperature and preventing the wood from becoming ash is all that is required for great flavour. 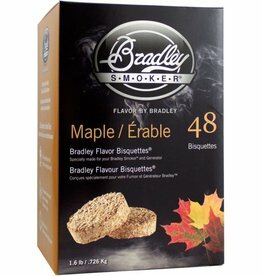 Based on these principles, we developed Bradley Smokers to produce the best smoke flavour possible. 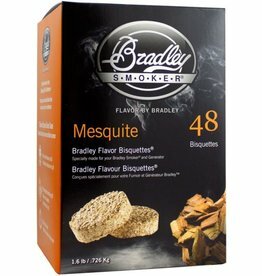 The convenience of automatically feeding the bisquettes to operate up to eight hours between refuelling is a bonus. 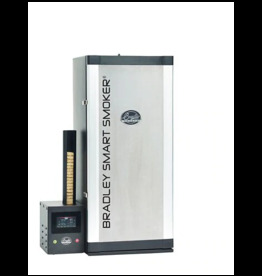 Food smoking using the Bradley Smoker will taste better and will greatly enhance your dining experience. 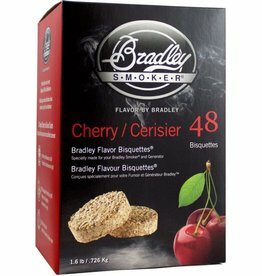 That’s why we say, “It’s all about flavour!”.